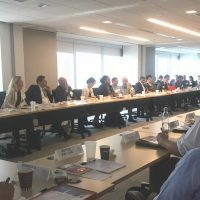 CULCON, The Japan-U.S. 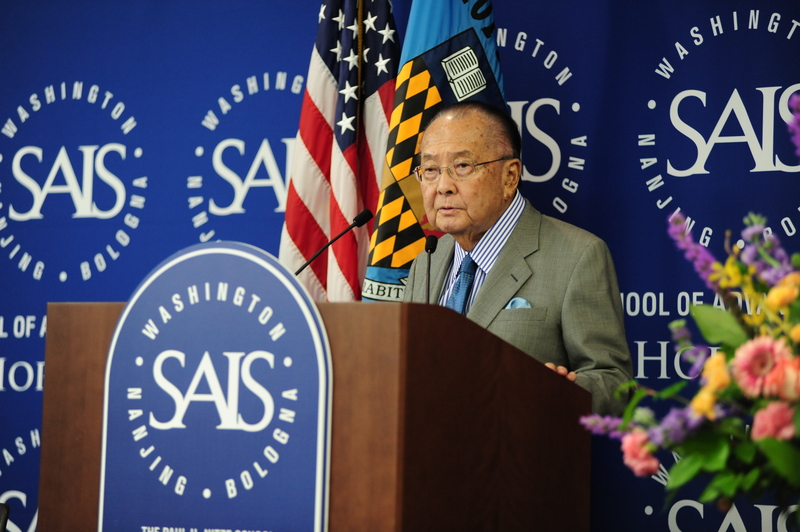 Friendship Commission, and the U.S.-Japan Bridging Foundation are saddened to hear about the passing of Senator Inouye. In addition to being a statesman and decorated World War II hero, Senator Inouye was a strong supporter of the U.S.-Japan relationship and the many organizations dedicated to strengthening it. We are honored to have known him and will be forever grateful for his service.